Dimensions: 6" x 2.7" x 4.2"
Kichler is rewriting the rules for integrated LED flexibility and reliability. 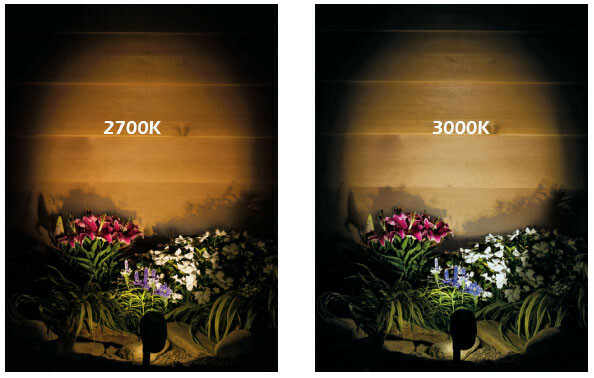 Variable Lumen Output is the new standard in landscape lighting design versatility and installation. Every VLO fixture delivers 3 lumen outputs that you can change easily on-­‐site with a magnetic key. Click the button below to add the Large LED Spot - Adjustable Output to your wish list.